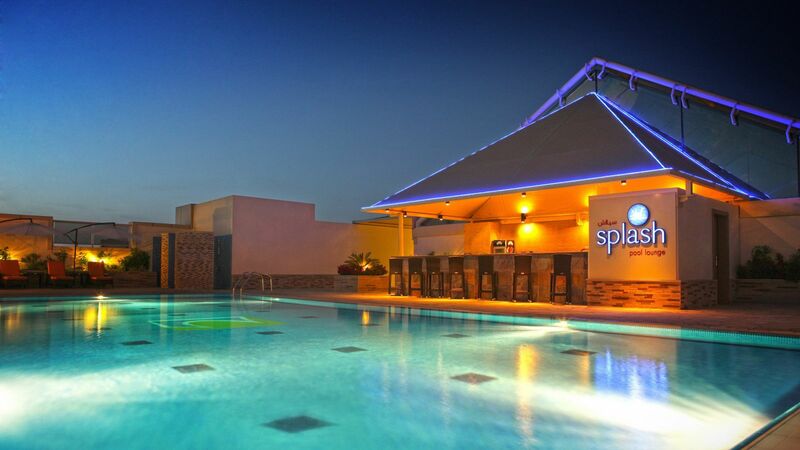 Gaze down on the brilliant lights of Dubai, from one of the most comfortable and convenient hotels in the city. 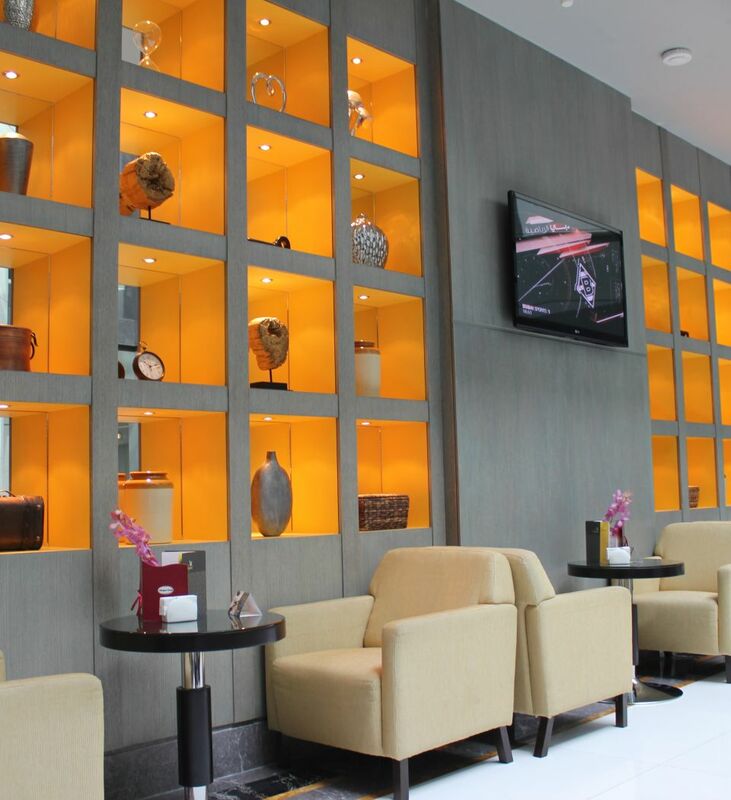 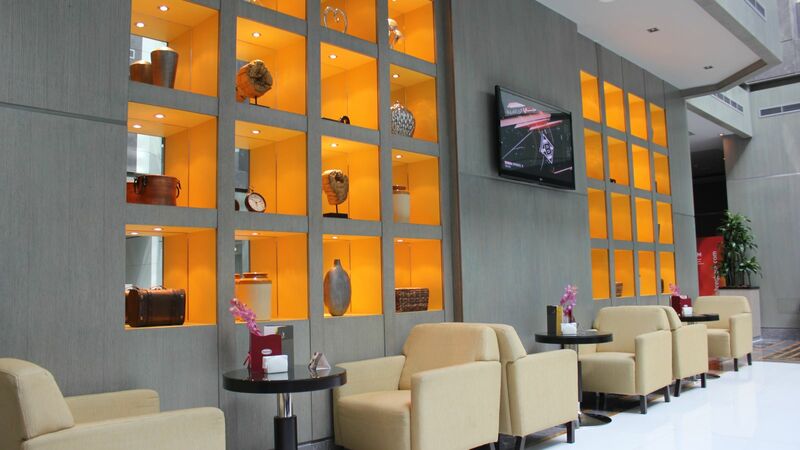 Located at a key thoroughfare in the Al Qusais district, TIME Grand Plaza Hotel, Dubai Airport gives guests access to major Dubai attractions and points of interest. 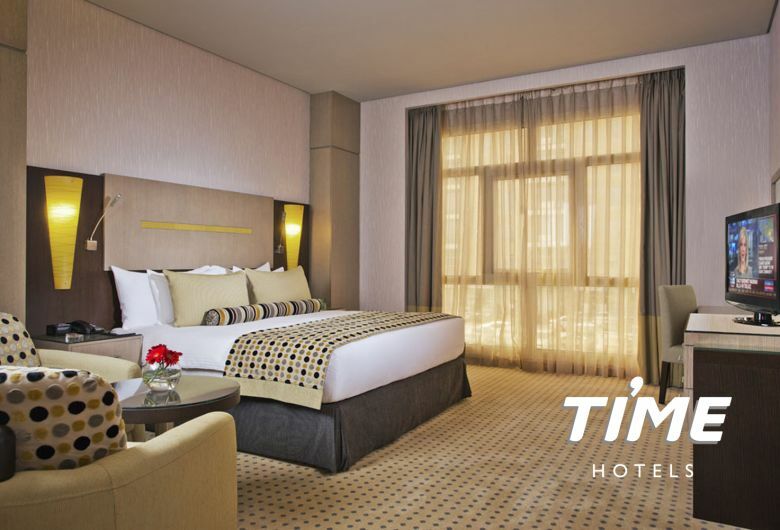 Dubai’s signature opulence is well-represented here, with vast spaces for meeting and gathering, lavish quarters decked out in shades of gold, and above all a consummate courtesy that is the Gulf States’ trademark. 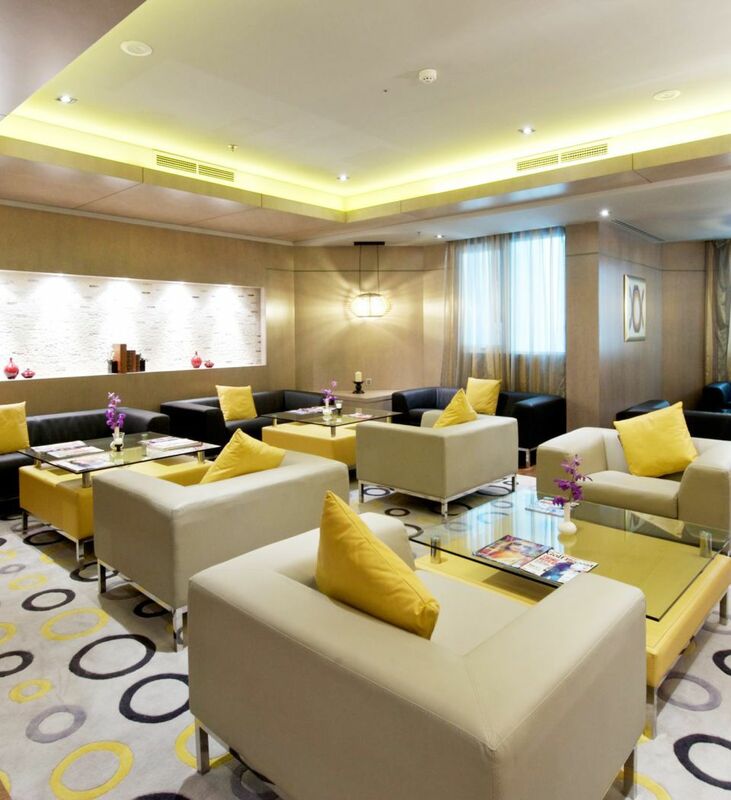 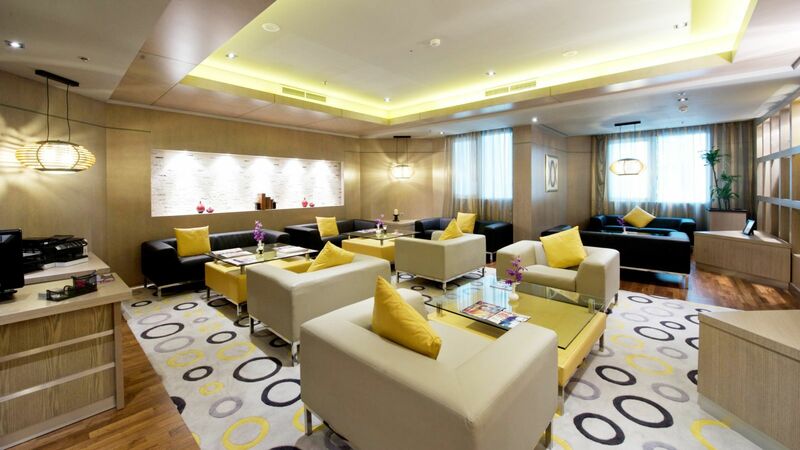 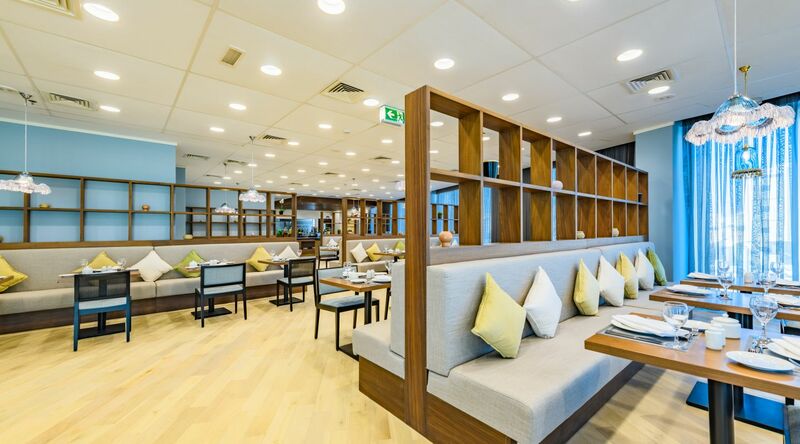 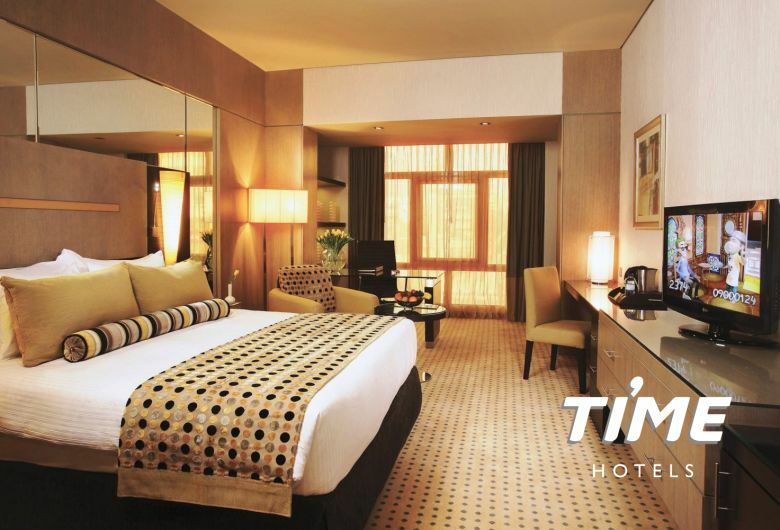 Just ten minutes from Dubai International Airport Terminals 1, 2 and 3, TIME Grand Plaza Hotel, Dubai Airport is a standout among luxury hotels, calling to travelers to seek adventure and fulfillment in one of the most unique places on earth. 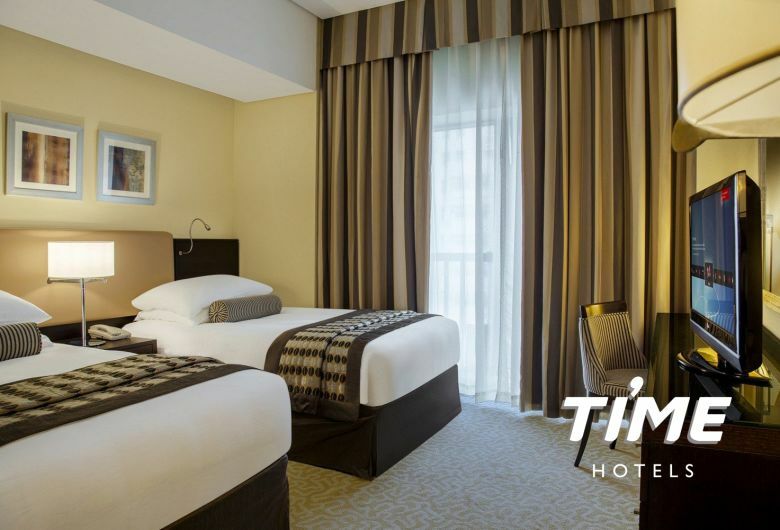 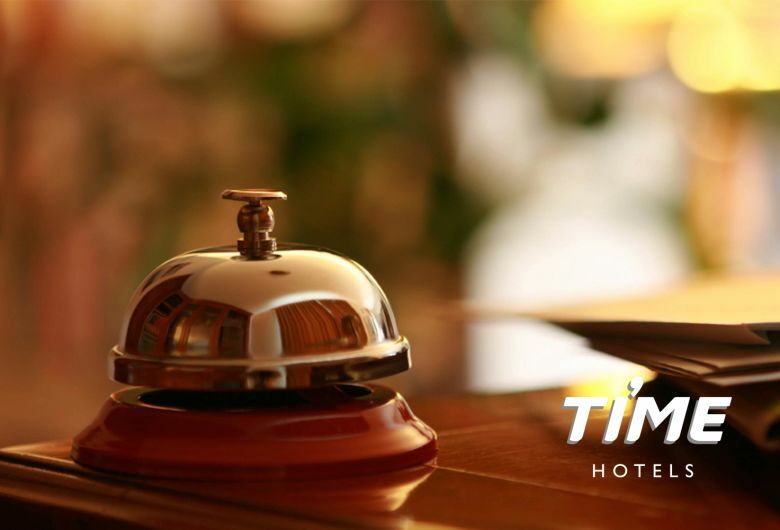 TIME Grand Plaza Hotel offers a collection of well-appointed, modern Dubai hotel rooms with all the essentials considered. 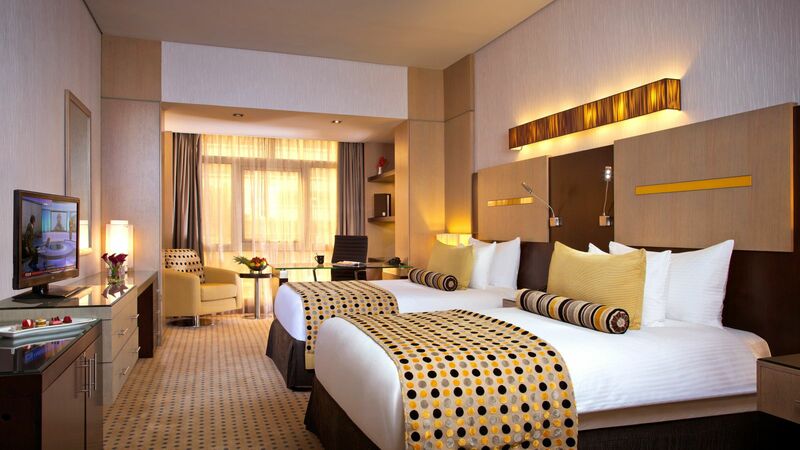 All rooms feature elegant furniture and custom touches, from premium-quality beds to spacious work areas.